I did not know he was still alive. 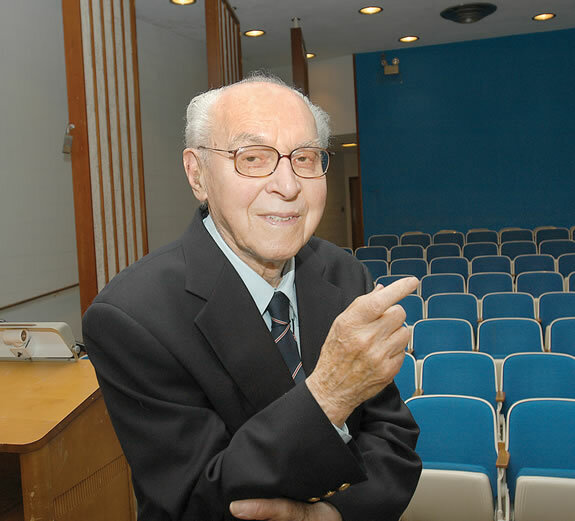 I discovered just today, that Maurice Goldhaber died — at age 100 — just one year ago. 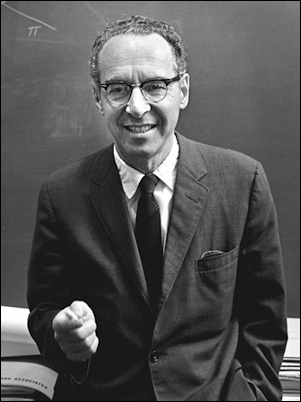 Born in 1911, in the same year the atomic nucleus was discovered, Maurice was a nuclear physicist. The first time I ever heard his name was back in the days of my master thesis. 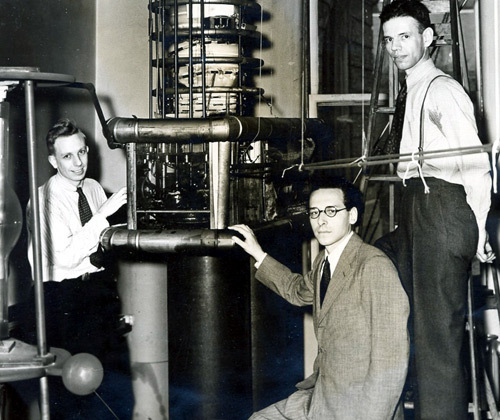 A PhD student of James Chadwick (the guy who discovered the neutron), Maurice has been the first one to observe that boron disintegrates at a very high rate when interacting with thermal neutrons. A thermal neutron being a neutron flying around with low speed. A neutron being kind of a proton, just neutral. And a proton being just hydrogen, without its lonely electron. Now, I guess you do not care at all about protons, neutrons, electrons and even less about boron. And this is a very good reason why I tend not to write about physics. However, if I do have a job, it is thanks to Maurice. I got my master in physics with a thesis on the very same reaction Maurice Goldhaber studied back in 1934. And thanks to such a nuclear reaction, I attended my first conference in Japan — a country I loved at the first sight, and where I moved — thanks to Goldhaber and his neutrons — some years later. And yes, boron and neutrons opened the doors to my life in Sweden. Where I met the girl I love! If I knew he was still alive, just one year ago, I would have written him a letter.